Effective 2019 - We are no longer offering a Travel Grant due to lack of interest. For the 5th year, FCA will offer a $1,000 grant to help members offset the costs of culturally enriching activities. To offer flexibility member applicants are offered varied opportunities to choose for use of the travel grant funds. These experiences are valuable milestones along an adoptee's life journey, as an individual and as part of a family. 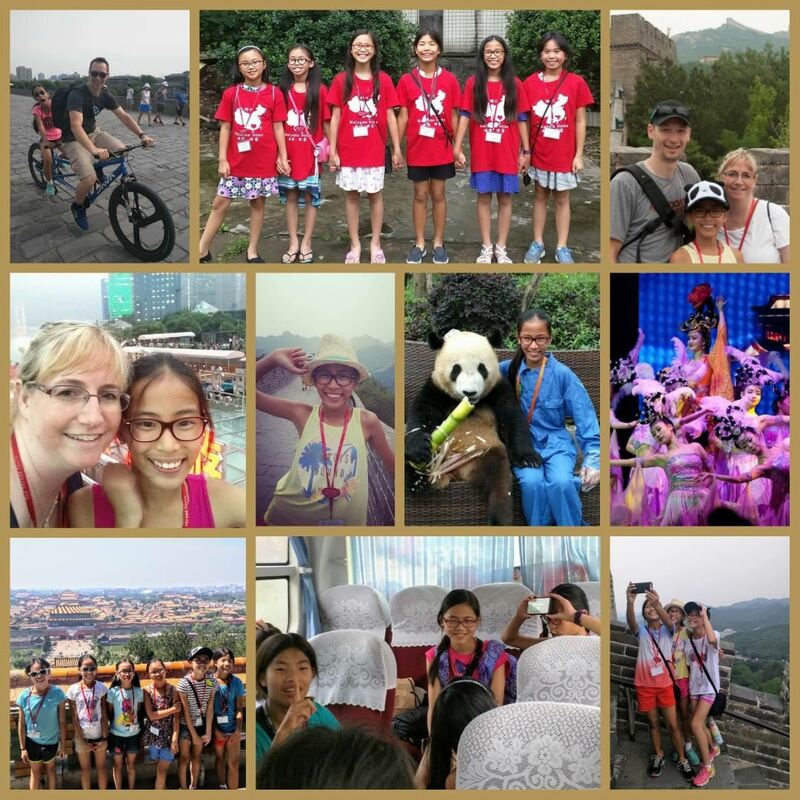 Our grant funds one of several opportunities: Heritage Travel to China, with any of the Heritage travel companies; a domestic Adopteen conference - http://adopteen.org/; Family Culture camp, to include Family Chinese Language Camp at Concordia - http://www.concordialanguagevillages.org; Heritage Camp for Adoptive Families - http://www.heritagecamps.org/chinese.html. The adoptee her or himself, or the adult for a heritage trip, will complete the simple application. The application process assumes financial need. The application is the first step, and qualifies the applicant to be chosen at a random drawing. FCA Board members are ineligible. The applications are available (see below), and must be received postmarked February 5th, 2018. The recipient will be chosen at random at the February 11th Chinese New Year event. After receiving the grant and completing the travel within 18 months, the recipient is obliged to share the details of the trip, in an essay and in a presentation to the FCA community within a reasonable time frame. 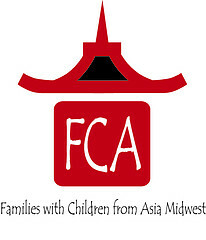 I used the grant from FCA to go to Concordia Chinese Language Camp in Callaway, MN. I took a bus from St. Paul to and from camp. Some of my favorite things were the food, the store and the evening activities like putting on a short play using a bag full of different items. It was so much fun! I also made a few new friends! I liked our Chinese classes too. We were separated by how well we spoke Chinese. I was able to help some kids who didn't speak any Chinese. I really liked helping them. During the last few days, our class practiced a short play - we chose Mulan. I am very grateful that I had the opportunity to go to this camp because I won the grant. It was so much fun! If you are an adoptee - especially an Asian adoptee like me – lots of more words may come to mind when you hear the word Adoptee, words like: "happy,” “sad,” “angry,” “confused,” and “thankful”. If they do, that is OK. It’s perfectly normal, and you are not alone. cooking, and talks about the history of adoption. The evenings turned into a big slumber party with 80 people all of whom have one huge,life-shaping thing in common― adoption. For a majority of the time it was all fun and games, but for a few hours one evening we got serious. We talked about what it’s like to be adopted. This was something that’s absolutely beautiful and ONLY adoptees get to be a part of. Everyone had to be present, but only participated to the extent of his or her own comfort level. There were tears, but lots of laughter, too. But, most importantly, there was a support system. We learned that although everyone has a different story, we have a great deal in common. If somewhere in our lives there was an emotion or a comment or and event that made us uncomfortable― well, others had similar feelings and experiences. We are not alone. I wish I had gone to this event when I was younger. Parents, If this article did not sell your kids on attending this conference, just make them go anyway. They will experience a magical bond among those who attend unlike anything that they have ever experienced before.